The path of Thw Whirlwind to Australia is blew off by Rory McLeod. 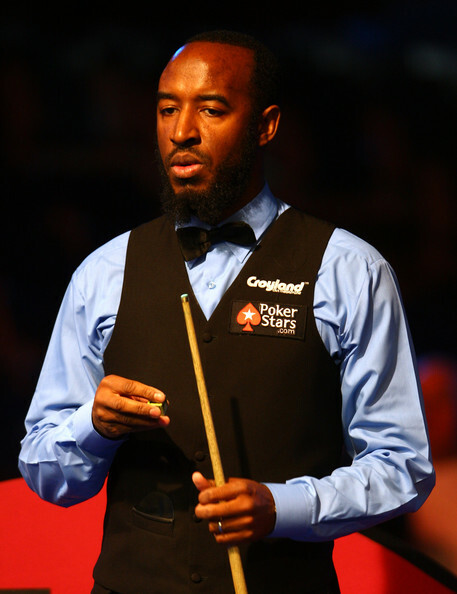 Rory McLeod once 2-3 down in the match but he won the last three frames with 91, 60. McLeod reached Last 16 on this year World Championship, losing to eventual winner John Higgins. China's Yu Delu continued his marvellous run in the qualifying rounds, beating PTC1 semi-finalist Joe Jogia by 5-2 together with 94, 86 and 51. He will meet Ryan Day in the last round. Anthony Hamiliton withdrew from the tournament and his opponent in the round, Tian Pengfei received a walkover. There was a high quality match between Dave Harold and David Gilbert. Gilbert hit two centuries (122, 113), 63, 53, 50 while Harold knocked 79 and 67. Eventually Gilbert won in the decider to become the winner. Jack Lisowski held a 2-0 lead with 117 before losing 3-5 to Tom Ford, who made 83, 81, 79 and 76 in the match. 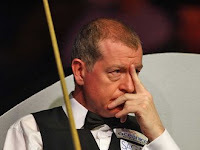 6-times World Champion Steve Davis also pulled out of the tournament due to personal reasons. Liam Highfield received a bye and continue his hope to the journey over Australia.